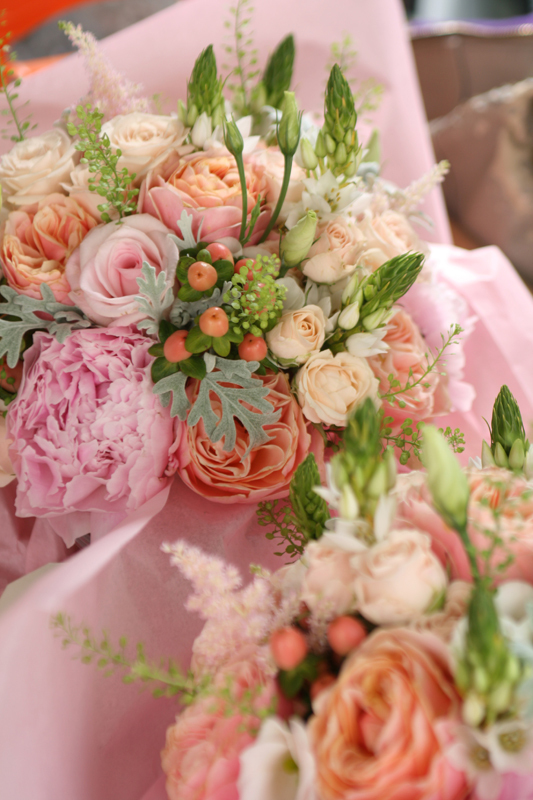 It was a pleasure to be a part of Mel and Obi’s big day which was held at the lovely Carberry Tower in Musselburgh. 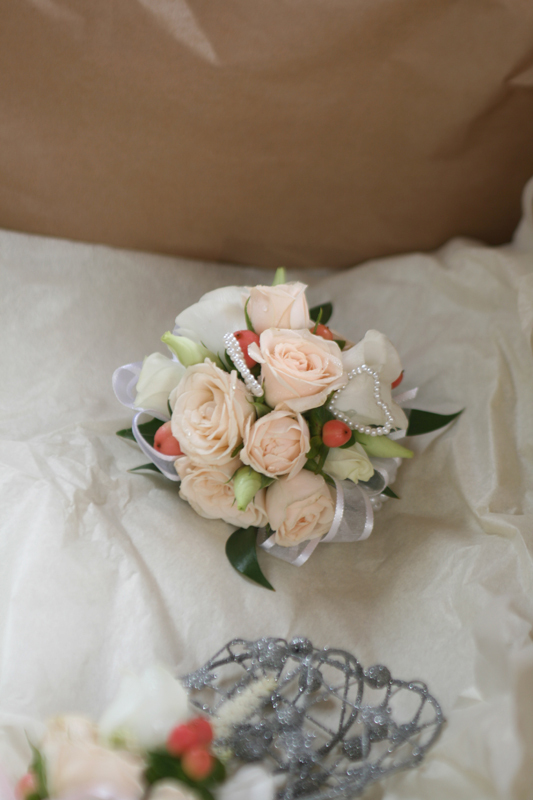 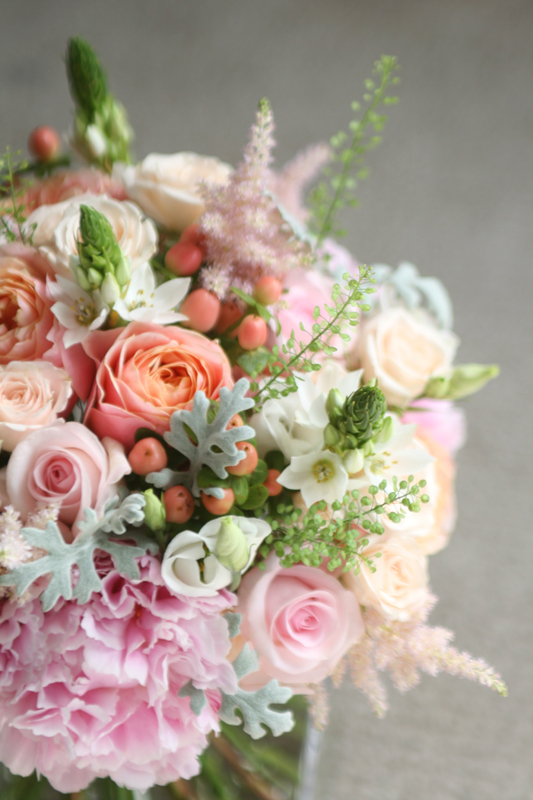 Soft pink, peach and white was the colour scheme for the wedding flowers. 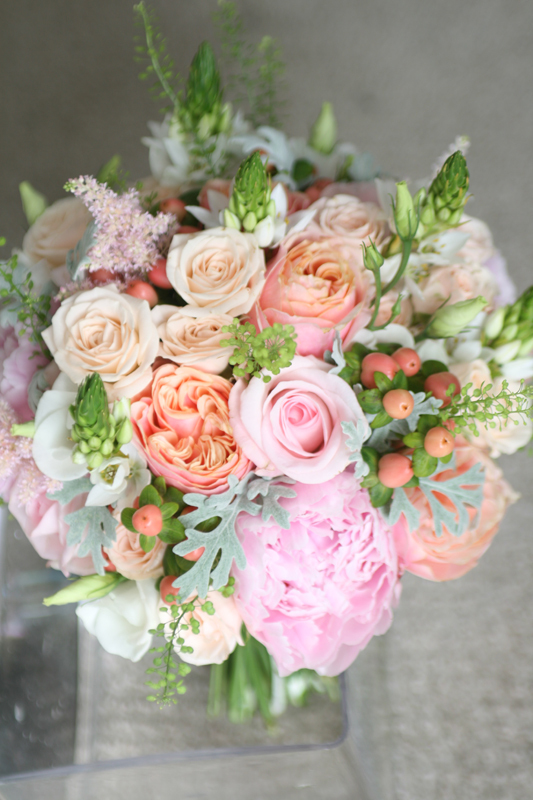 We included vuvuzela roses, peony, spray roses, hypericum, astilbe, cherinchees, thlaspi and senecio foliage. 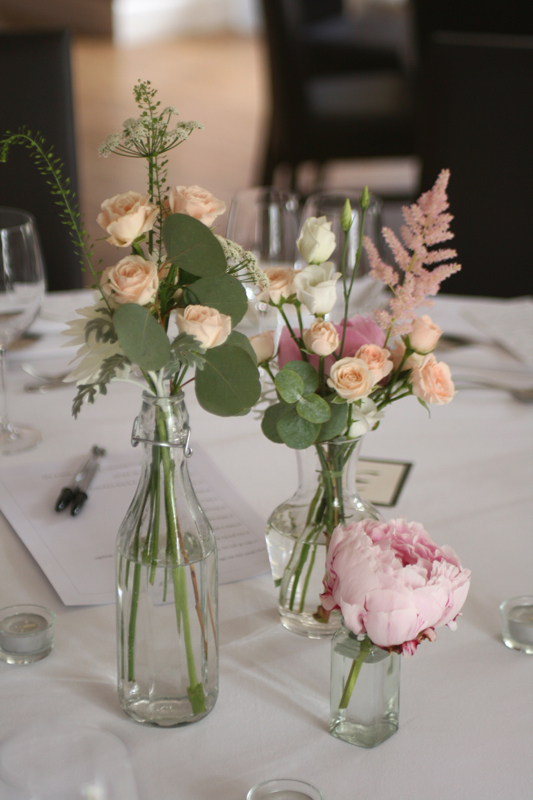 The same flowers were used to decorate the reception tables with a few stems placed in small vases and jars from Mel’s vase collection.